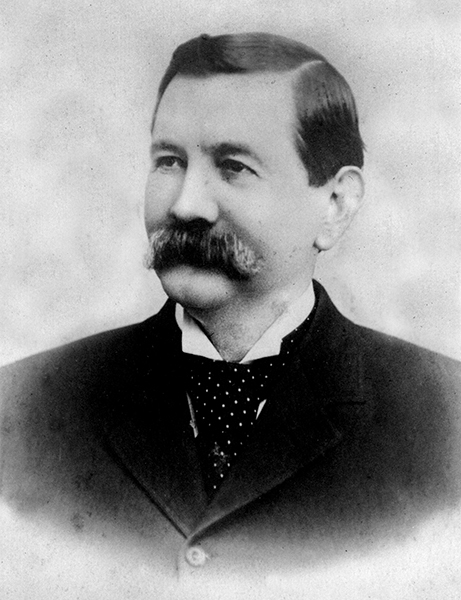 Henry DeBardeleben (1840-1910) was a pioneering Alabama industrialist. He was a ward of industrialist Daniel Pratt and in 1863 married his daughter, Ellen Pratt. DeBardeleben held many positions in the Pratt Company, including management of the reconstruction of the Oxmoor furnace in Birmingham in the early 1870s.